The third issue of the EFCCA Magazine 2016 is now available online. 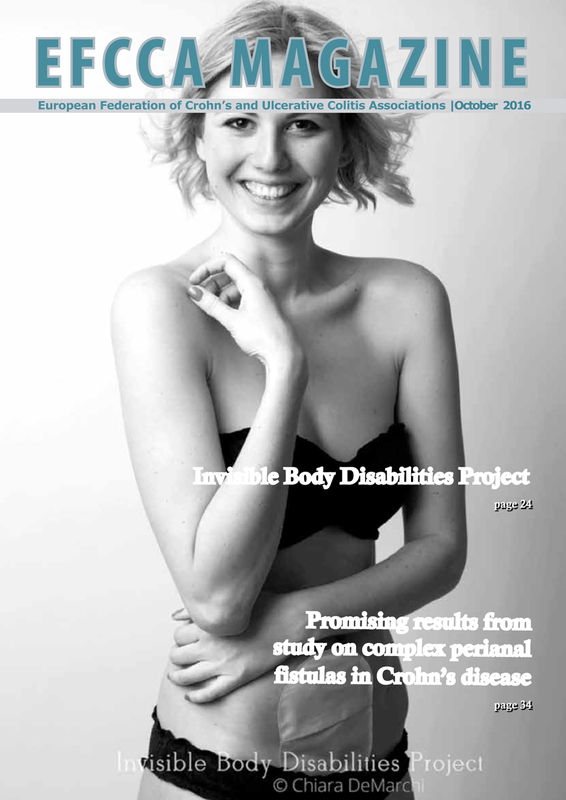 We hope you enjoy reading about our latest activities, news from our members and other interesting articles related to IBD such as the Invisible Body (cover photo), latest IBD research, World IBD Day events and many more. A big thanks for your contributions!!! !